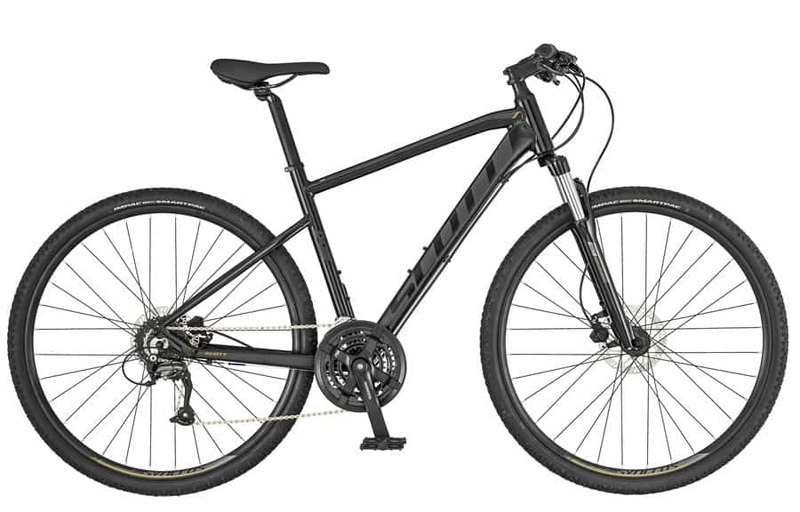 The SCOTT SUB Cross 40 emphasizes comfort and convenience for touring and transportation. The SUB Cross is set up perfectly for any ride you choose. Available in both Men and Lady geometries.